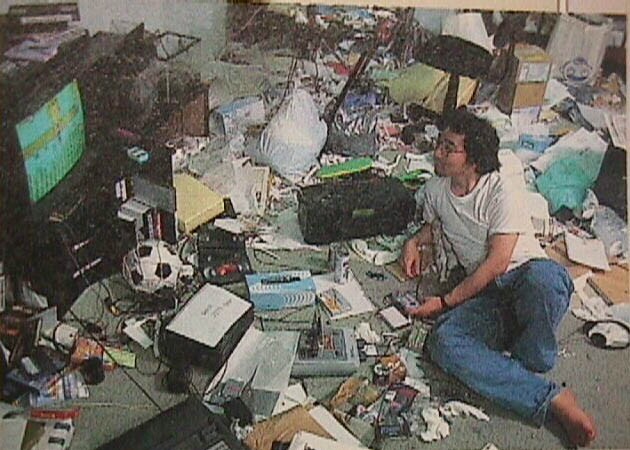 Does Naoko Takeuchi Still Live Near Azabu? 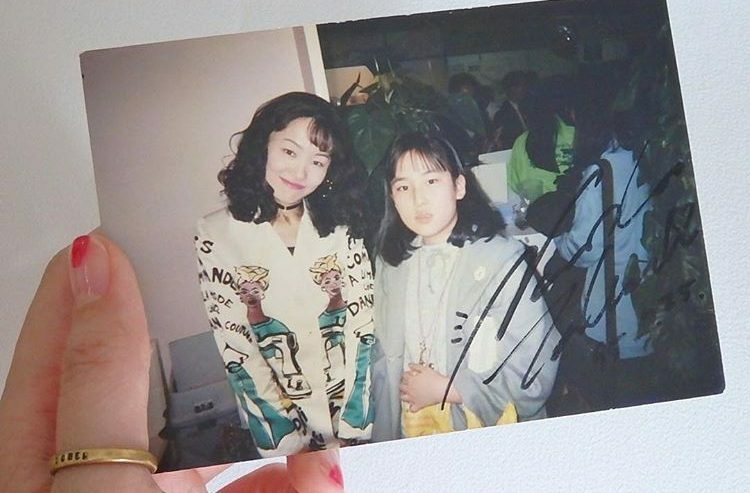 Ms. Takeuchi’s love affair with Minato Ward likely began with her university days, when she attended Kyoritsu College of Pharmacy. 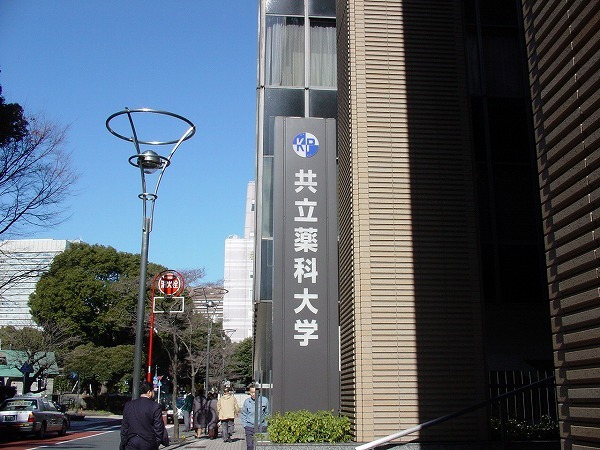 The university has since been closed and is now the Department of Pharmacology School of Medicine at Keio University.2 Though she worked for a time – approximately half a year – as a pharmacist in Keio University Hospital’s Central Clinical Testing Department (臨床検査部; rinshou kensa bu),3 which is located in Shinjuku Ward, most likely she continued on living in Minato Ward during that time and simply commuted, seeing as just a short time later that’s where she was reported to be when Code Name: Sailor V and Sailor Moon debuted. Read also: Who Was the Most Popular Sailor Moon Villain? 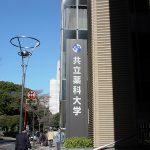 Though it’s unclear where Ms. Takeuchi and her family moved during the intervening years from when she got married and until now, it seems that she and her family are once again living in Minato Ward, at least as of mid- to late-2015. Now, we know that it’s expensive to live in that part of Tokyo, but probably a better question to ask ourselves is: why would you want to live there if it’s so expensive? Is it just a matter of economic segregation?7 Or is there something more that it can offer? 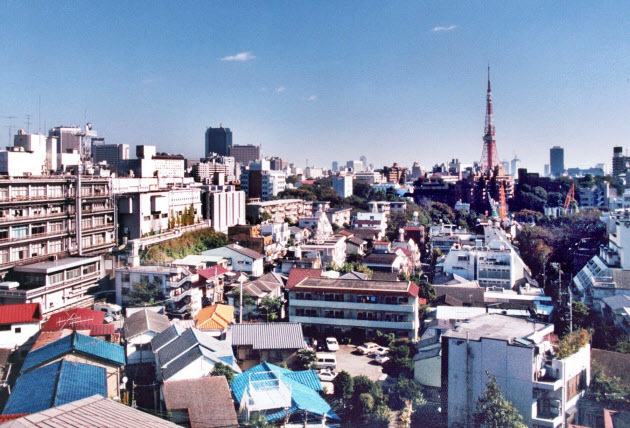 Well, in addition to the area – particularly Shirogane, Aoyama, and Azabu – having something of a celebrity feel to it, over the past decade and a half there has been a lot of buildup in the area for high-end shopping malls, there is good access to and from the area by subway, train, and even car, and it’s also where most famous Japanese companies choose to base their head office. What’s more, with all this build up toward a more high end clientele, there has been a boom in art museums in the area, which is something that might appeal to a house of manga artists. While yours truly will probably not have a chance to live in Minato Ward any time soon, it’s certainly a beautiful part of Tokyo and worth a visit for those that have a chance, even if only for the opportunity to see some Sailor Moon sights in real life. Read also: What Real World School Uniforms Inspired the Designs in Sailor Moon? ← Is Hotaru the Source for the Otaku Slang Term “Moe”?